Blending real-life history and evidence with age-old myths, this hair-raising series invites young readers to think critically about monster legends and how they influence society. Text describes each creature, highlights historical accounts around the world, and offers examples from books, television, and film. 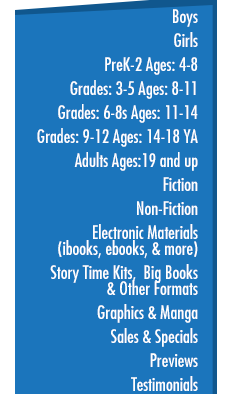 Table of contents, fun facts, critical thinking questions, glossary, and index included. Aligned to Common Core Standards and correlated to state standards.